No property found with these filters. 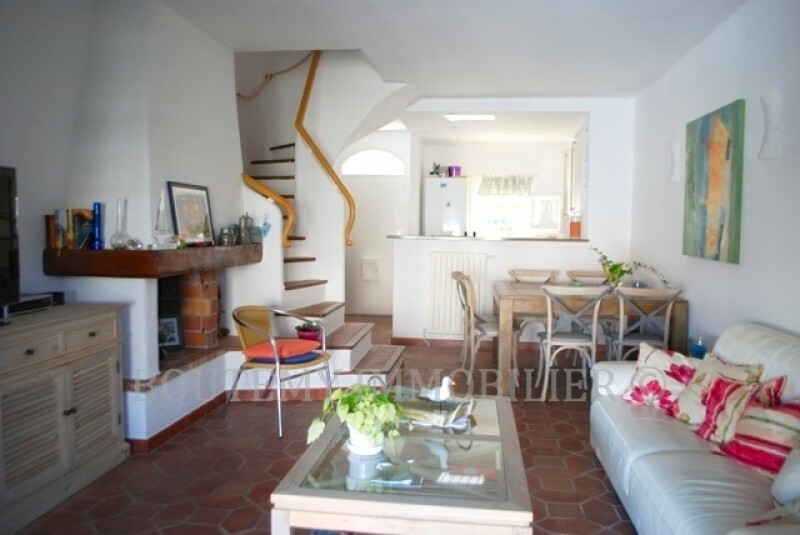 Have you come back from your holidays in Grimaud enchanted and would you like to buy a house there ? Boutemy Real Estate Agency can accompany you in your undertaking and assist you in discovering the rare gem and the villa that will welcome your children’s laughter and the happy moments shared between friends. Selling a home is always a significant challenge for owners. It is obviously also a financial challenge as you are looking for the best price and also hoping to gain as much value as possible or at least selling it at the price you bought it. In addition, you probably already have plans on how you are going to be reinvesting this money. And then there are also the emotional challenges as you have experienced great times there, and you'll have to let people come and see your home to visit it. This is why it is important to be guided by professionals such as the team members at our agency. We will provide you with an estimate of your house in Port Grimaud, we will give you some advice on how to further increase its value and most of all, we will advertise it everywhere. 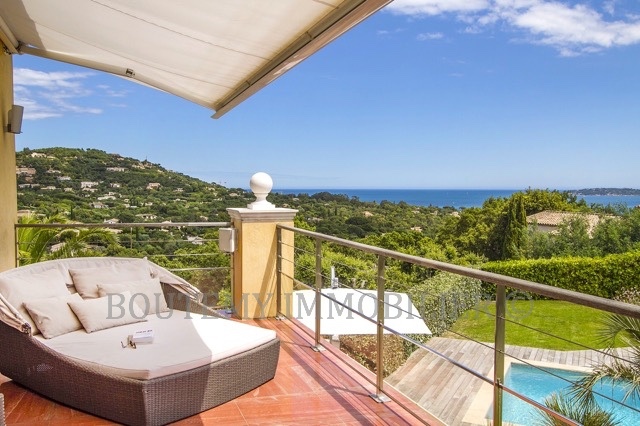 By entrusting Boutemy Real estate, a member of FNAIM and a well-known real estate agency in Grimaud, you will have access to a portfolio of major clients, consisting of both French and European nationals (for more than half of them) who would like to spend enjoyable provencal holidays in a house like yours. In addition to our vast network of contacts, we also offer you great visibility on the internet. Our advertisements are not only published on our various sites in French, English, German, Dutch and Italian), but also on our Youtube channel, our blog and our social networks. We therefore reach close to 8,000 users every month. For all the above-mentioned reasons, we are also a privileged partner for anyone who is dreaming of having a second home in Grimaud. The great visibility we enjoy on the internet attracts numerous owners who entrust us with a sales mandate. A virtuous circle is then activated since we are able to benefit from the widest selection of properties in Grimaud and Port Grimaud for future owners. And we bet that that you'll find your dream house amongst all the properties we can show you. Additionally, whether you wish to buy or sell a house in Grimaud, don’t hesitate to contact our agency. We focus exclusively on real estate in the village and in the lakeside city of Port Grimaud. We are therefore experts and we will do the utmost to meet your demand.